As another MageTitans ends, I’ve come away super charged as I always do from these events. I always try to make sure that I’m surrounded by intellegent people, and these types of events means that is certainly the case – in the most positive of ways! 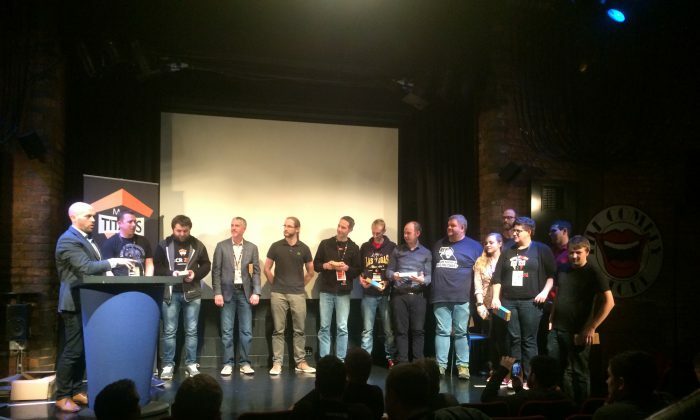 For anyone not in the know, MageTitans is an extremely successful Magento conference organised by Manchester Digital & Space48 for the last two years – with additional events around the world. MageTitans is an event for Magento Developers, curated by Magento developers. I don’t want to go too in-depth breaking down each talk – as I’m sure others will, and the videos will be available soon, but I did want to highlight some of the key concepts and talking points from the conference presentations. Don’t use the Object Manager in Magento 2 directly! No one actually knows what OOP is – thanks to Vinai for filling us in! Don’t make decisions on (not) caching within your community extension. Allow store owners to take control. Magento will never be cutting-edge on the frontend, but it doesn’t need to be. There is a pay-off for having reliability.